Well, we've been waiting for an announcement about a Pearl Jam television appearance, and now we've got it. 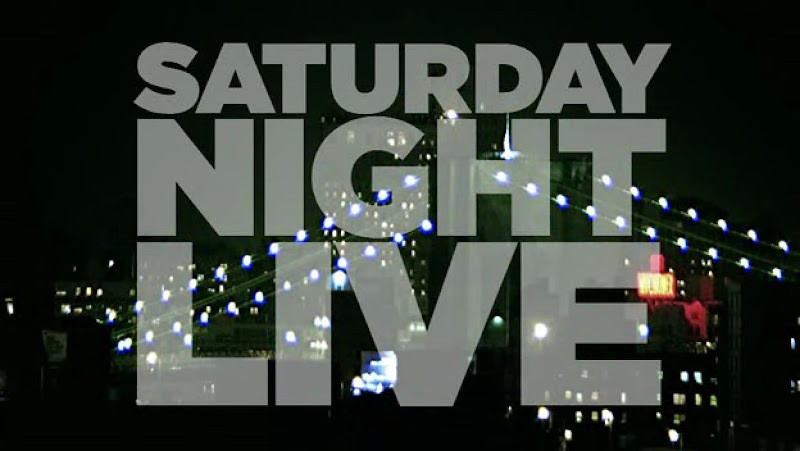 March 13th on Saturday Night Live. Calm down. No new material. They'll be playing something off Backspacer. Still ... program your Tivos! !